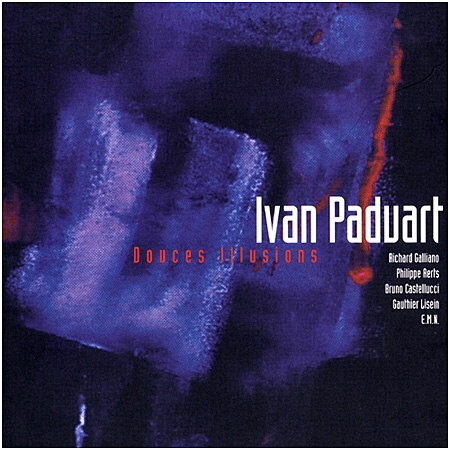 Strings arranged and conducted by Ivan Paduart, except # 3 & 4, arranged and conducted by Michel Herr. Recorded February-May 2004 at Igloo studio, Brussels. Released in September 2004. Michel Herr participated in 2 tracks, as an arranger and conductor of the string section.